In past decades, DNA engineering protocols have led to the rapid development of synthetic biology. 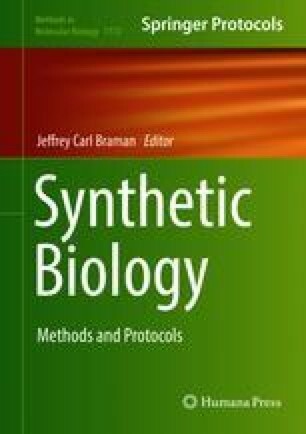 To engineer the natural proteins, many directed evolution methods based on molecular biology have been presented for generating genetic diversity or obtaining specific properties. Here, we provide a simple (PCR operation), efficient (larger amount of products), and powerful (multiple point mutations, deletions, insertions, and combinatorial multipoint mutagenesis) RECODE method, which is capable of reediting the target DNA flexibly to restructure regulatory regions and remodel enzymes by using the combined function of the thermostable DNA polymerase and DNA ligase in one pot. RECODE is expected to be an applicable choice to create diverse mutant libraries for rapid evolution and optimization of enzymes and synthetic pathways.